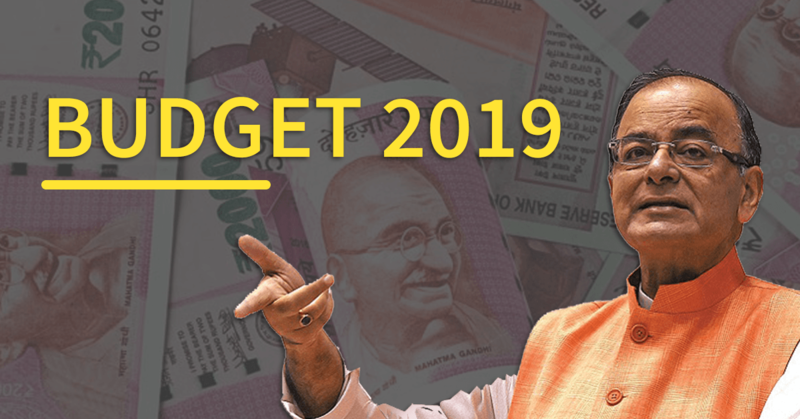 There is little over a week left till our Finance Minister Arun Jaitley gives his Budget 2019 speech. Over the last month, the country as a whole has devolved into thinking what he might offer us all before the general elections. The general opinion among the taxpayers and industry chambers are that the Budget should include income tax sops. The word on the street is that the government is likely to rehash the current income-related exemptions and taxation. There is a good chance that Jaitley may double the income tax exemption limit from the current Rs 2.5 lakhs to Rs 5 lakhs, IANS reported. 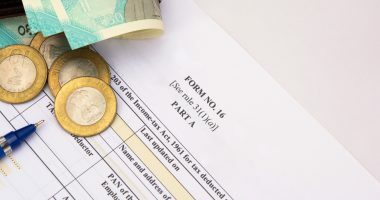 The finance ministry, last November, had set up a six-member task force to rework the 50-year old Income Tax laws and bring it in line with the global standards. They will be incorporating international best practices while keeping the economic needs of the country as the true north. The primary directive of the task force will be to bring more assessees under the tax net with the new Direct Tax Code, introduce more equality between the different tax slabs and to make businesses more competitive by decreasing the corporate tax rate. 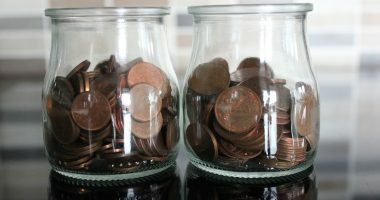 Changes in tax exemption are definitely a good start, but the industry chamber has gone one step ahead and recommended a change in the tax slab structure itself. The CII has recommended that the highest personal income tax slab is reduced from the current 30% to 25%. 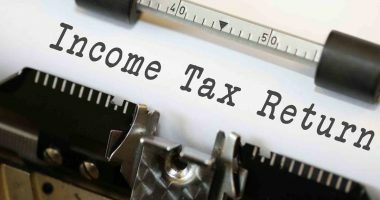 Whereas, FICCI has suggested revising the tax slab itself so that the 30% rate may be applicable only for individuals with annual income higher than Rs 20 lakh. 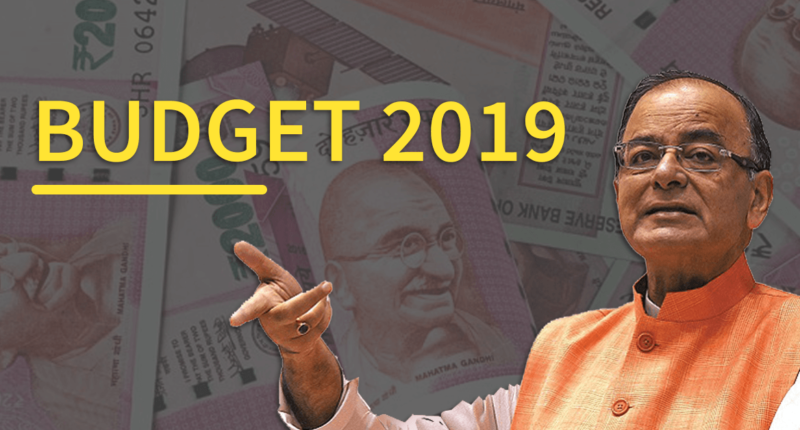 There are thoughts that the upcoming Budget will revamp the existing tax slabs to double the lower exemption limit to an annual income of Rs 5 lakhs from the current Rs 2.5 lakhs. An individual with annual income between ₹5-10 lacs would be taxed at a lower rate of 10%. As for those individuals having an annual income between ₹10-20 lacs, the tax rate should be 20%. As for those earning over ₹20 lakh per annum would be taxed at 25%. Any change in the Income Tax laws is a radical stand to take during a Union Budget, let alone in an Interim Budget. It is not uncommon for the ruling government to use this as an opportunity to court voters and showcase its economic policy vision for the next 5 years should they retain power. In light of the polls in Rajasthan, Madhya Pradesh and Chhattisgarh, it is very likely that the ruling party will take a populist route this Budget. 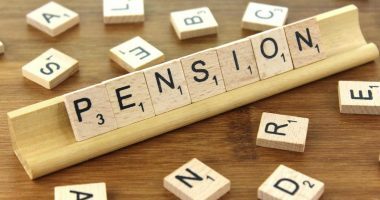 Apart from the income tax benefits, the finance ministry may also provide tax benefits to pensioners and lower interest rates on housing loans. These changes could win the hearts of the middle class in the upcoming elections, after all, they do constitute a majority of the voting demographic. Either way, Budget 2019 has gone to the printing press with the Halwa Ceremony on Monday, now we have to sit back and wait till the official announcement on 1st of February.